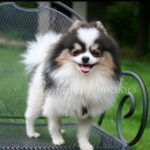 Champ is a 4.5lb blue tri parti pomeranian male who was born in November of 2015. Champ is AKC registered from incredible bloodlines. 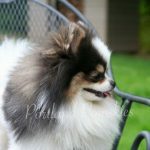 Portland Pomskies is proud to have him as a pomeranian stud. Champ has a wonderful disposition! He has been trained to be a therapy dog and has attended many Special Olympic events to be a supporter and stress reliever. 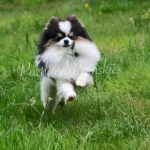 Champ’s sweet disposition and caring personality makes him an excellent candidate as a sire to Portland Pomsky puppies. 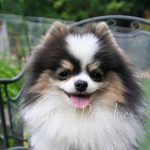 Champ has been a father to many of our beautiful pomskies! 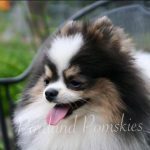 Champ has a wonderful build and coat which will produce the cutest pomskies! He will be a sire to both 50/50 pomskies and 25/75 pomskies. 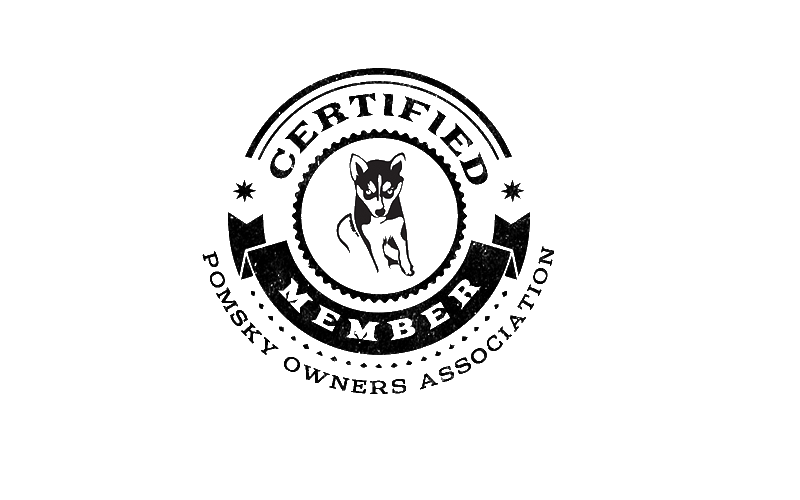 The puppies can be registered through the Pomsky Club of America. Stay tuned on our Facebook page or check the “Upcoming Pomsky Litters” page for expected puppies sired by Champ!